Sonoff DEV is a ESP8266 based universal low-cost IoT WiFi development board. A lot of Sonoff fans keep asking questions on flashing firmware, this version is just what you are looking for. 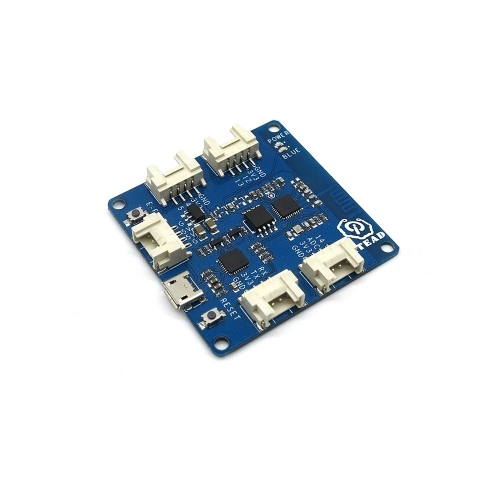 With only one micro USB cable to connect to PC, have the driver installed, users can start to develop and design IoT device right away. 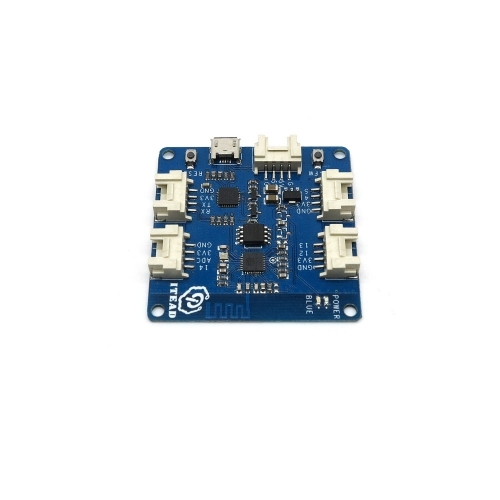 The core processor of this board is ESP8266. 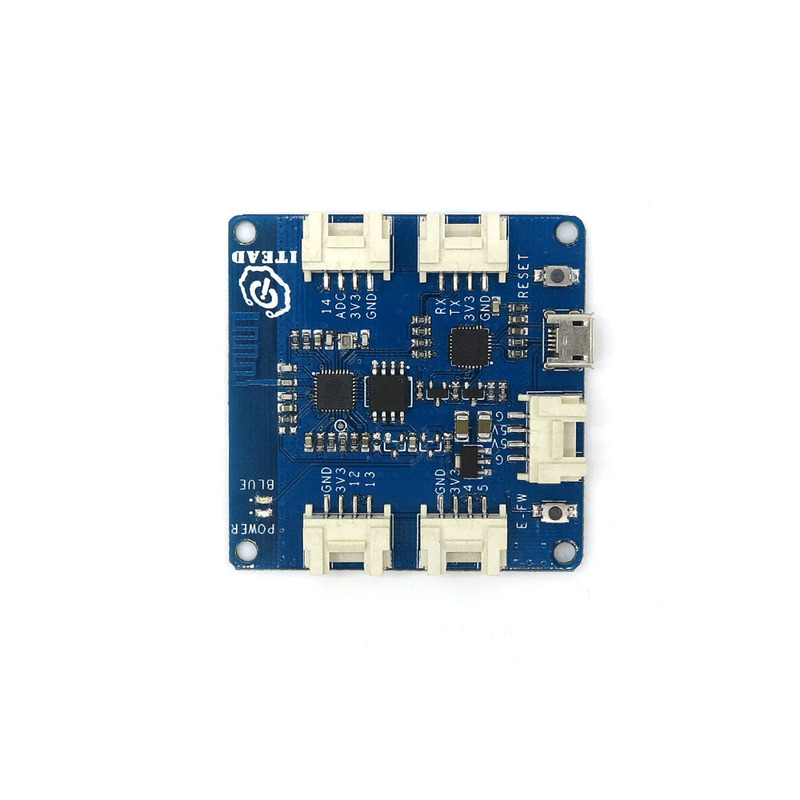 As we all know that ESP8266 module has integrated built-in Tensilica L106 ultra-low power consumption 32 bit micro-MCU, on-board antenna, its dominant frequency supports 80 MHz and 160 MHz, supports RTOS. This board does not include any firmware. That means you can not use this board to connect to our cloud server. Just take it as a simple ESP8266 development board. 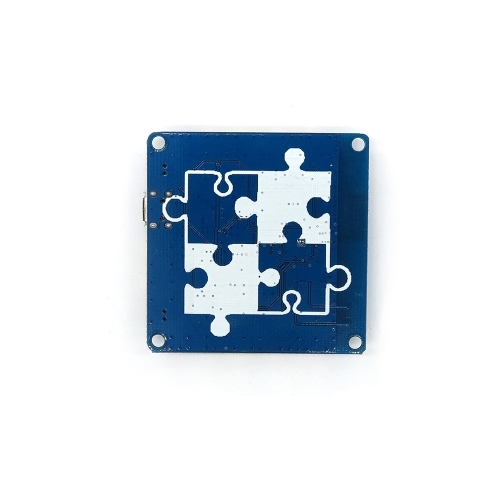 You can pick up all kinds of electronic bricks on our webstie to work with this module.